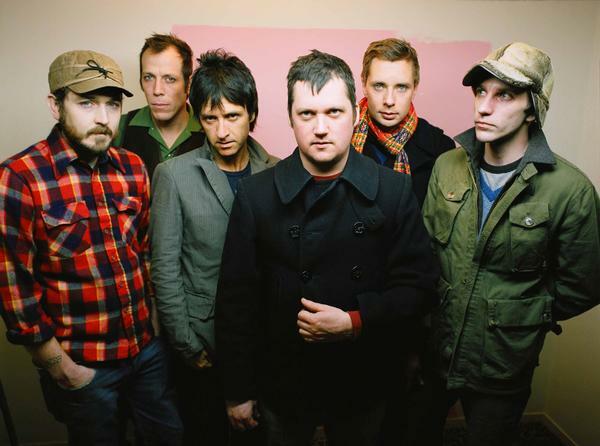 Issaquah, Wash. indie rock band Modest Mouse will perform in Billings Sept. 3. Indie rock band Modest Mouse announced a tour that includes two Montana dates, Sept. 3 in Billings and Sept. 4 in Missoula. The show, booked by Porterhouse Productions, is at the Alberta Bair Theater, a venue that holds a quarter of what the Shrine does, where Modest Mouse last performed in Billings. Tickets for both Missoula and Billings are on sale now through the Modest Mouse Fan website for $39.50 plus applicable charges and go on sale to the general public tomorrow at noon.